This wonderfully aromatic perennial will attract hummingbirds and bees. Native to desert mountains from New Mexico, through California to Idaho, Palmer Penstemons are found in dry washes, roadsides, canyon floors, scrub brush, and juniper woodlands. These are cold-winter and drought tolerant plants that prefer dryer soils. The slightly woody plant has delicate pink flowers clustered along tall branching stems with fleshy, toothed leaves. 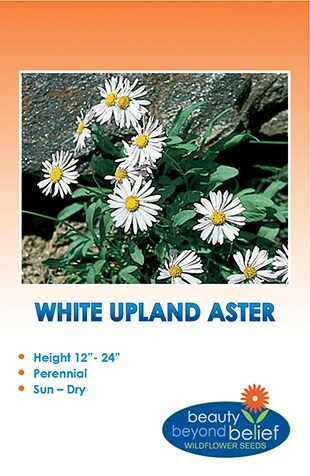 This wonderfully aromatic perennial will attract hummingbirds and bees. Native to desert mountains from New Mexico, through California to Idaho, Palmer Penstemons are found in dry washes, roadsides, canyon floors, scrub brush, and juniper woodlands. These are cold-winter and drought tolerant plants that prefer dryer soils. The slightly woody plant has delicate pink flowers clustered along tall branching stems with fleshy, toothed leaves. Great to plant as a specimen planting rather that in a mix due to the height and need for space. Late fall/early winter planting is recommended to improve germination. Plants may bloom second season.